You’ve been feeling it for a few runs now, a tightness that’s hard to describe and it’s getting worse. You’ve googled the symptoms and are disappointed to discover, it’s your achilles. The truth is, injuries can happen to anyone but it’s the way you treat it that makes all the difference! Read the full article to learn all about the achilles. It’s been a HOT summer in Toronto which makes now the perfect time to talk hydration. Think of it as a little summer running hack: hydrating correctly helps you maximize your workouts, keeps you healthy and can actually help you recover! Recently Lauren sat down with The Alpha Female Podcast host Robyn Baldwin to talk all things work, life, happiness and fitness. Interested in learning how the drop of your shoe may be affecting your running efficiency or injury recovery? This week's blog focuses on all things drop - what it is and what it means for your running. For those who love the heat, warm weather on race day can be a blessing, but for some warm weather brings on a different type of challenge - muscle cramps. Often attacking the calves, muscle cramps can at times and can be severe enough to sideline runners during a race. We’ve found ourselves discussing them quite a bit lately and thought now would be the perfect time to talk muscle cramps! With Around The Bay just around the corner, March 26th to be exact, we thought now would be the perfect time to talk: taper. Taper week or weeks (depending on your plan), are weeks most runners long for during training but loathe when they finally arrive. This period of reduced running and increased rest right before a race typically throws most runners for a serious loop and fills them with anxiety. Shakira didn't just write a catchy song, she was telling the truth - your hips don’t lie. At the TRP we can learn a lot about your running, and your entire biomechanics, by looking at your hips. A few weeks ago we discussed the importance of glutes and their role in injury prevention, this week we focus on those hips! Stronger hips, (as well as all of the muscles that surround them) equals better running. Weak hips, hips that over rotate or collapse inward can result in IT band pain, patella tendonitis and a many other common running and overcompensation injuries. We like to take a preventative approach with our clients and strengthen the hips and surrounding muscles before injuries occur. 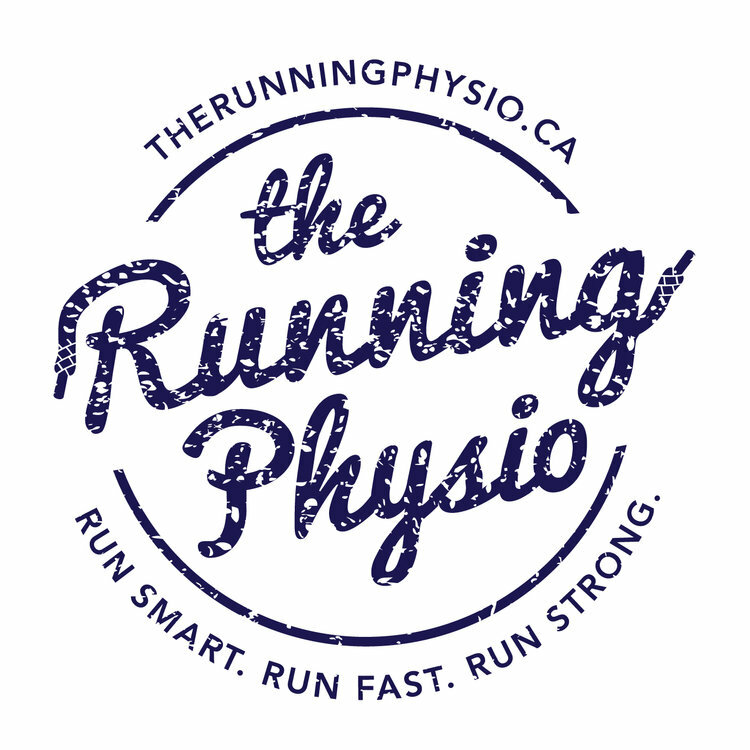 The Running Physio is excited to announce the addition of a fantastic new member to our team, Physiotherapist - Leslie Kleiner. A runner herself, Leslie has a passion for treating runners and practices a individualized treatment approach. Read the full article to learn more about Leslie!